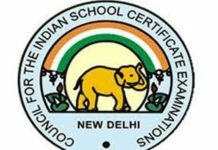 The Council for the Indian School Certificate Examination (CISCE), conducting the Indian Certificate of Secondary Education (ICSE) Examination for the 10th standard, and Indian School Certificate (ISC) Examination for 12th standard, has released the admit cards to schools across India by post has also provided the user id to download the admit card. 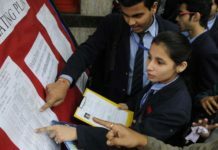 The ICSE Class 10 Examination is scheduled to begin from February 22, while the ISC Class 12 examinations will commence from February 4, 2019. 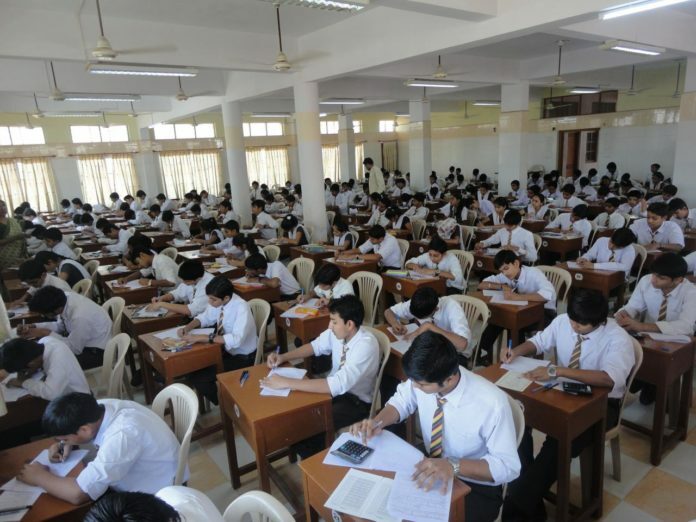 It has been reported that from 2019, the students will have the opportunity to re-appear for the examinations, they were not able to crack the previous year.